Arsenal are playing at White Hart Lane today for the final time. Arch-rivals Tottenham’s time at the stadium is coming to an end at the end of the season, and one Gunners fan has paid tribute to the Lane exactly how you would expect. Arsenal won the Premier League title at White Hart Lane in 1971 and 2004, and this fan is not prepared to let the Spurs faithful forget. 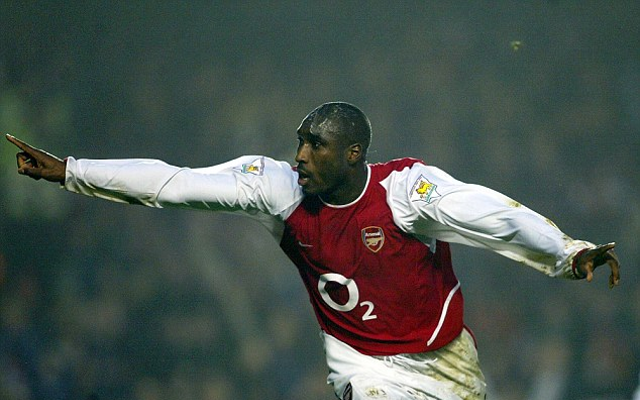 He also thanked Tottenham for Sol Campbell, who moved across North London and made 197 appearances for the Gunners, winning six pieces of silverware.